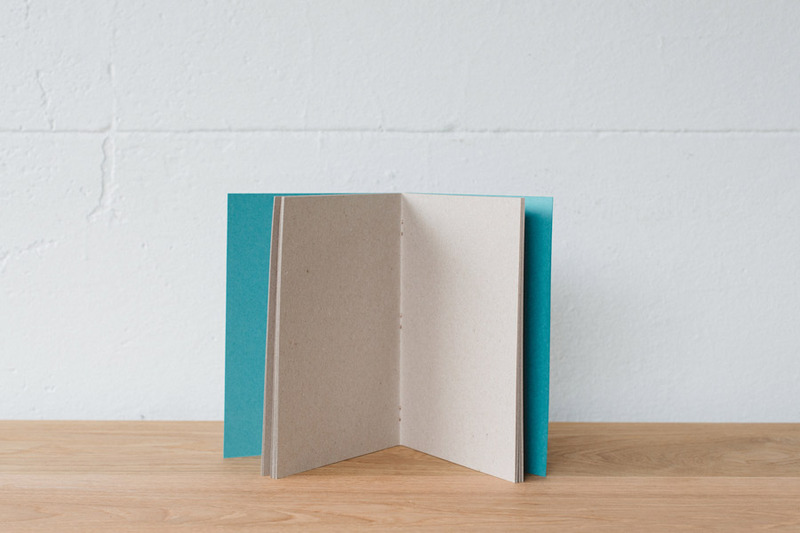 Image features: Notebooks – handmade by Huddle & Co. When you see the huge stack of colourful notebooks at the Huddle & Co. stall, it’s hard to believe that every single one is made by hand. 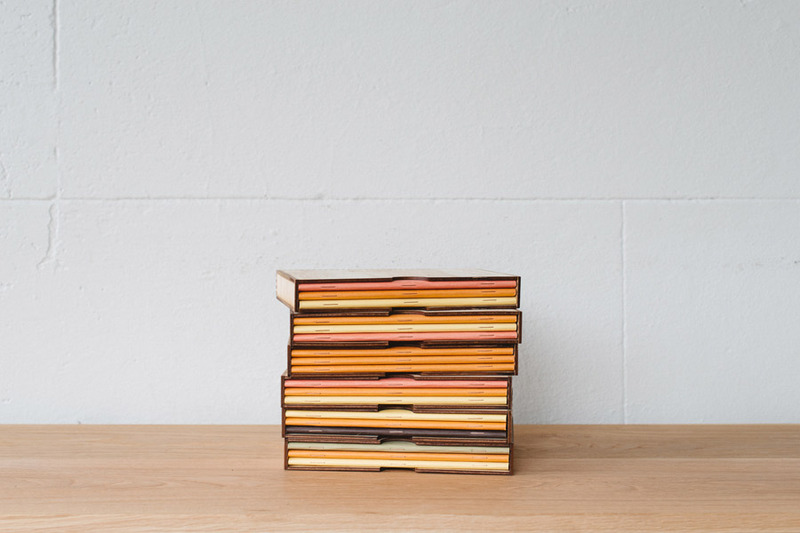 Tony from Huddle & Co hand makes these instagram-worthy notebooks, using recycled paper and card, with copper staples. 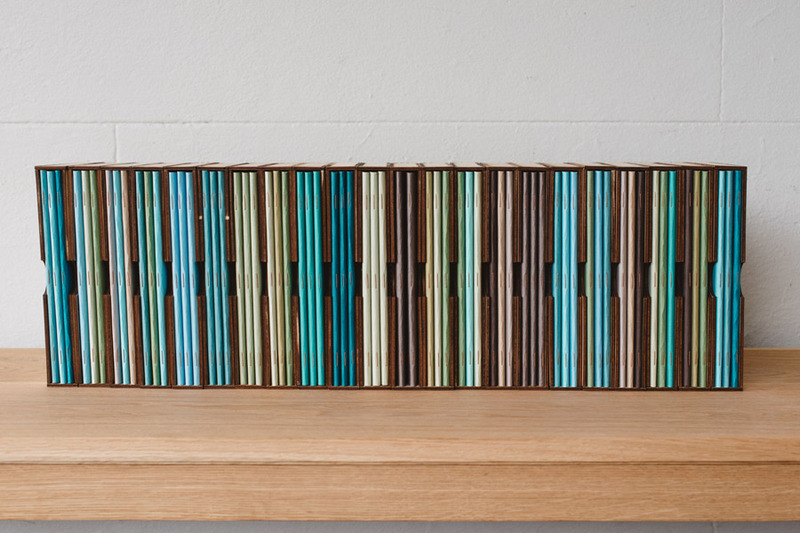 They come in a range of colours, and are kept in a finger jointed plywood box. Perfect for collecting ideas and notes, they will inspire you to create! Available at the Huddle & Co stall at our Sydney market this weekend, or online here. 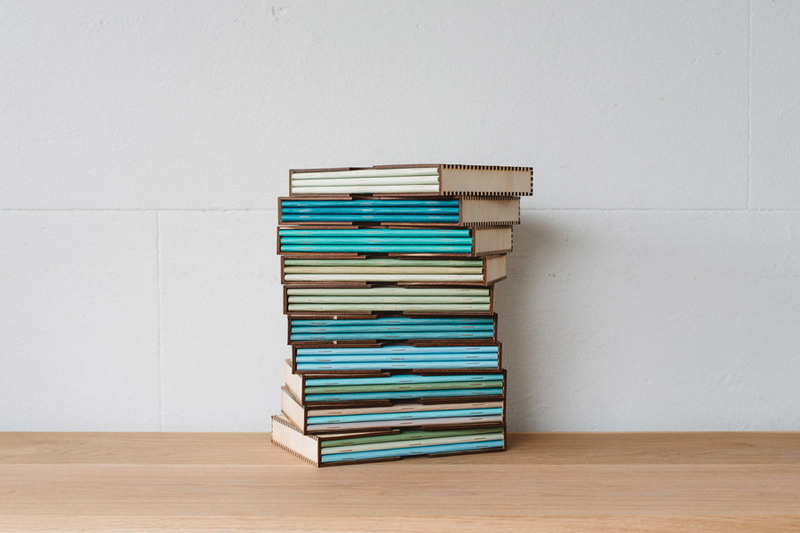 Image features: Notebooks, Green, Blue & Brown – handmade by Huddle & Co. 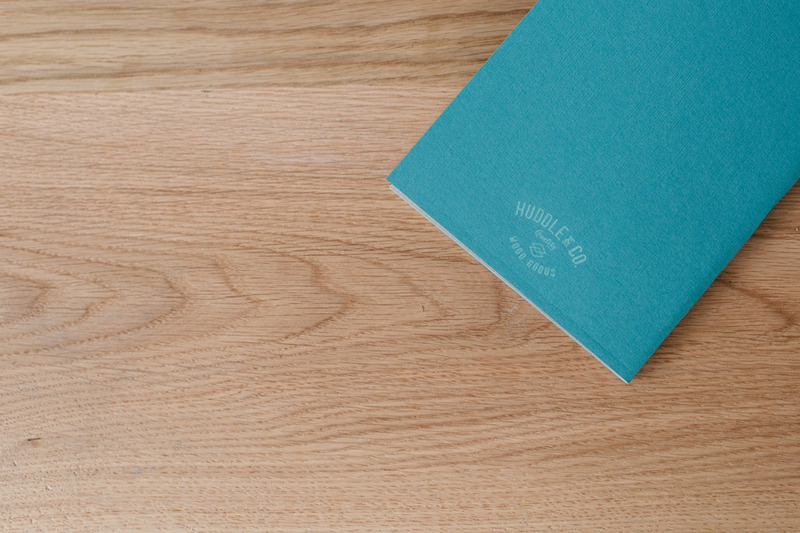 Image features: Notebook – handmade by Huddle & Co. Image features: Pink, Orange & Yellow Notebooks – handmade by Huddle & Co.